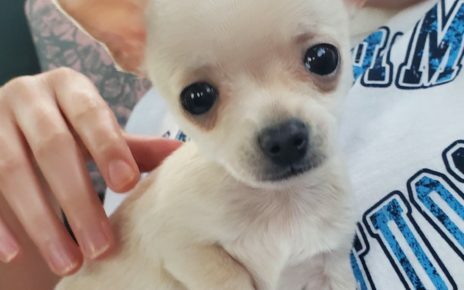 Once you have decided that the Chihuahua is the perfect pet for you, the next decision is how to choose your Chihuahua puppy. 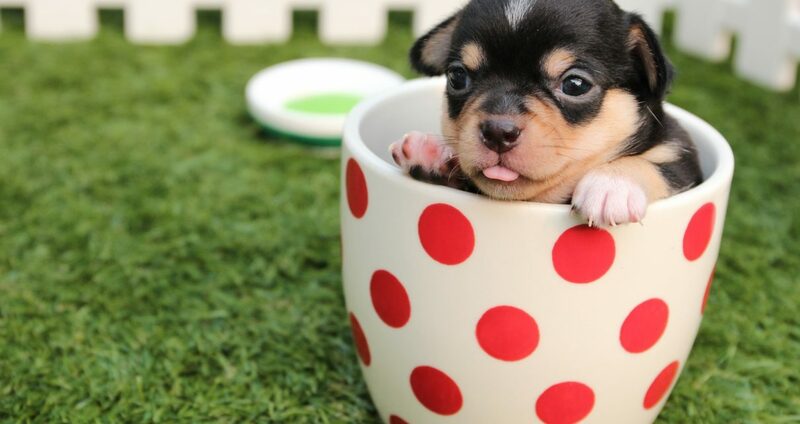 The best place to start when choosing a chihuahua puppy is to get the names of a few reputable breeders through referrals or the classified ads. You can also search online, but make sure to look for reviews of the breeder before you just choose any random person. You should ask the breeders that you speak with a lot of questions about the health of the dogs, including genetic diseases, as well as the overall health. You should start by asking the breeder about the parents of the puppy as well as the grandparents. You want to make sure there are no problems with the luxation of the knees, also known as the Patella Luxation, or the elbows. It is important that you ask other medical questions such as Epilepsy or seizures, collapsed trachea, as well as how they are eating. Lastly, you need to talk about history of heart disease in the parents and grandparents. In general, you should ask questions about the puppies that were previously sold and if they had any problems that the breeder is aware of. Certain questions such as whether the puppies are healthy and happy and if they have referrals to attest to this are important, because that will tell you a lot about the puppy that you are buying. 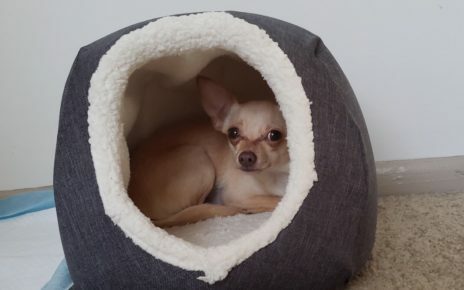 Like every other dog breed, the Chiwawa is not free from genetic diseases, and if you want to make sure you have a healthy pup then you need to ask every question that would pertain to their overall health. If there is a problem with the puppy you need to get it in writing or decide a course of action if something were to happen to the puppy. Once you find a Chihuahua breeder you can trust, you should make an appointment to see some of the puppies. Look at them closely to see if they look healthy and clean, as a filthy dog is a sign of a bad breeder. Since all puppies will look very adorable to you, you need to keep an open mind and look for things such as clear eyes, clean ears, as well as a clear rear end. Their coats should be healthy and soft looking, and they should walk well with no obvious problems with their legs or gait. There should be no signs of a cough or a runny nose, and they should be free from fleas and tics. Take a thorough look through their fur to double check this. Finally, they should be a healthy weight and be eating only puppy food at this point. Make sure to discuss the health guarantee of your chiwawa with the breeder if you see any problems now and in the future. At this point, with the breeder present, you should look at both parents of the pup to see how healthy they are. Beside health concerns it will also give you a good idea of what kind of temperament they will have, as well as the looks that they may have when it comes to coloring and fur. Lastly, before you choose any puppy, make sure that they are AKC registered if this is important to you. Papers can only be obtained if the breeder has applied to the AKC to have the litter registered. Whether it is important to you to breed or show the dog or not, it is still essential that you have papers for the dog, especially if you are being charged a large fee. You should never take a puppy home or pay for the puppy without having papers in your hand at the time you take possession of the pup.